Lot 21 South Shore Drive Fair Play, SC. 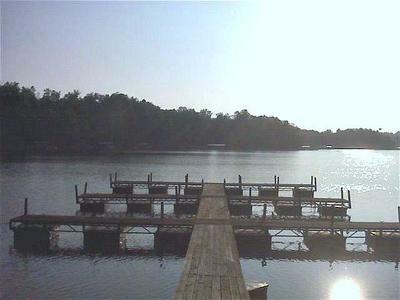 | MLS# 20201214 | Lake Hartwell real estate homes and lots for sale. Real estate agents offering expert knowledge of Lake Hartwell. Licensed in both South Carolina and Georgia to sell Lake Hartwell Property. Anderson, Clemson, Lavonia, Hartwell, Seneca, Toccoa, Martin. Outstanding opportunity! Beautiful building site in an upscale neighborhood with your own boat slip sitting in deep water. Great location just two minutes from I-85 SC exit one. Less than one hour to the Mall of Georgia, 20 minutes to Anderson SC, and 45 minutes to Greenville. Best value for an interior slip lot on Hartwell. Priced to move! Lot 20 available at the same price.